Winter is behind us, days are getting longer and the news is all about footy finals and Spring racing. Ahhh Two Stroke! If more information was all we needed to lift our results, we’d all be millionaires with perfect abs! This is why I believe quality support in the form of coaching and mentoring is the missing link to success. There is no way I could have achieved what I have in real estate and in business by myself. Making a real connection with someone and playing a part in their success is extremely rewarding. Coaching someone through the process to plan and execute a proven idea is exciting and even a little addictive. Real estate has been so good to me in so many ways. I wouldn’t call it the easiest profession but when you get it right, the benefits are amazing. If you’d like to know more, it costs nothing to find out. I’m here to help you meet challenges by improving systems, changing strategies and focussing almost obsessively on the things that will deliver the results you’re looking for. 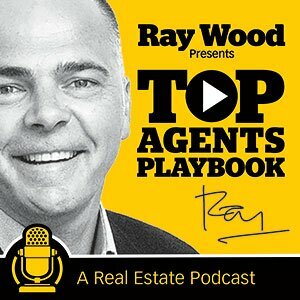 The Best Real Estate Training Ideas & Support Tools on the Planet! RE Express Results. The largest Private Library of Real Estate Training Material Ever!